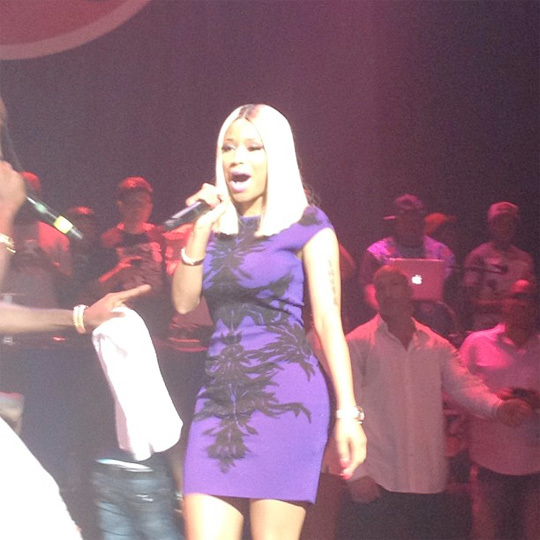 Last night, Mavado brought out Nicki Minaj to perform her verse on “Give It All To Me” during his show at the Hammerstein Ballroom inside the Manhattan Center Studios in New York City. You can watch some footage from their performance in the video after the jump below! 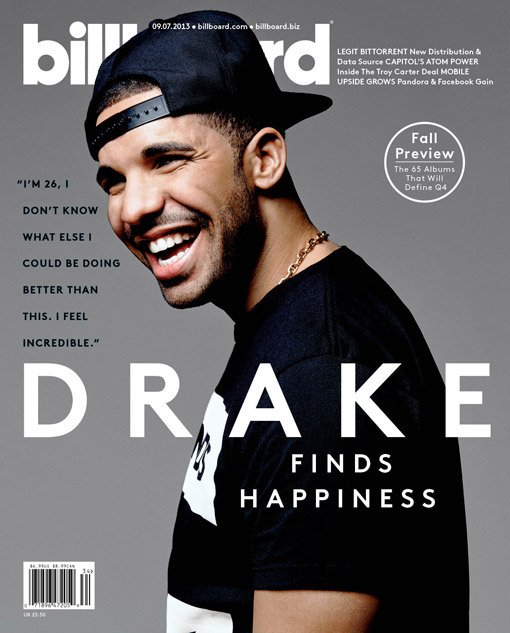 Drake graces the front cover of Billboard‘s latest magazine issue, which you can view above. The issue can be purchased online right now from Billboard‘s website here. Below, you can read some excerpts from Drizzy‘s cover story with Billboard were he talks about his forthcoming Nothing Was The Same album, his OVO Sound record label and looking for certain artists to sign, Kendrick Lamar’s “Control” verse, and more! 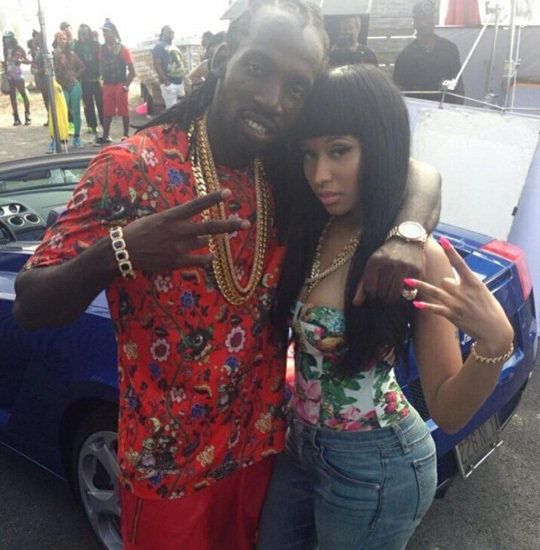 A few days ago, Mavado and Nicki Minaj shot a music video for their “Give It All To Me” collaboration. Mavado‘s We The Best boss and Nicki‘s YMCMB label-mate DJ Khaled was also on set of the video shoot, so you can be expecting a cameo from him in the visual. Hit the jump to view a few more behind the scenes photos from the “Give It All To Me” video shoot! Millzy releases the trailer for his group PO10NT Dept.‘s upcoming “Oh Lord” music video. Featured on this Pudge Rock-produced track is Jae Millz, T-Real, Microphone Pre, and Mak. Click here to download PO10NT Dept.‘s Taking Offers mixtape, which includes “Oh Lord” on. Lil Twist lets loose another freestyle off his upcoming The Lost Tapes mixtape, which is dropping soon. This time Twizzy raps over the “Slow Down” instrumental. You can stream and download Twist‘s “Slow Down” freestyle after the jump below! While backstage at the 2013 MTV Video Music Awards, MTV chopped it up with Mack Maine, Detail and Birdman about Drake‘s forthcoming Nothing Was The Same album. The Young Money President says he has not heard Drizzy‘s full album yet, but his favorite song off the project so far is the intro that is called “Tuscan Leather“, and he also mentions that there is a banger with Detail on the album that will “tear the clubs up”!